For those wanting a mobility scooter that looks as good as it performs, the E-Wheels 36 Scooter has just about all of the bells and whistles one could hope for. It comes in five attractive colors, making it one of the sharpest scooters on the market. The rear view mirror on the handlebars, the three-wheel design, the headlight and the basket on the back add to its stylish appearance. 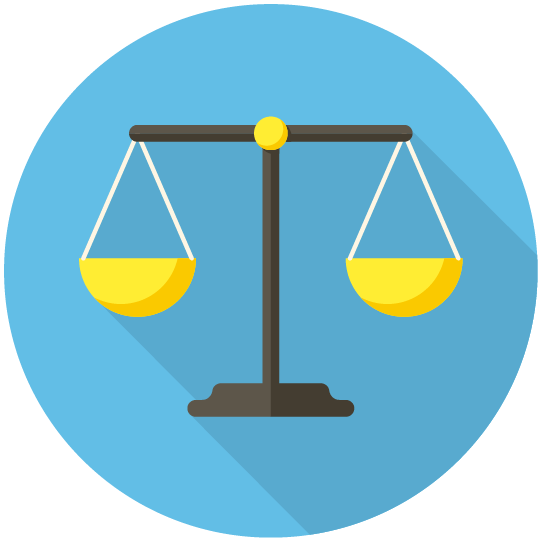 Just as importantly the power chair has a number of impressive performance features. It reaches a top speed of 18 mph, the fastest scooter available, and boasts a riding range of 45 miles. 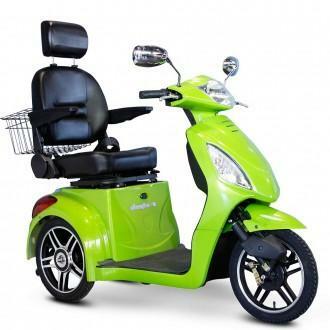 It comes with an anti-theft alarm system, shocks on all three wheels, seat belt, key start and large 16” wheels. Many of these features are major upgrades over other scooters. The overall width of this E-Wheels scooter is 29” while the overall length is 61”. 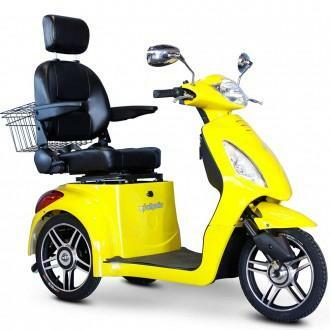 It comes equipped with a front and rear braking system, enhancing safety for the operator and pedestrians. The E-Wheels 36 Mobility Scooter is a 3 wheel high-power mobility scooter using a transaxle brushless electric motor. At full power the E-Wheels 36 Mobility Scooter can reach speed up to 18 mph which makes it easily the fastest mobility scooter on the market! It has an impressive battery range of up to 45 miles. It also included a reverse switch, armrest and large storage basket. 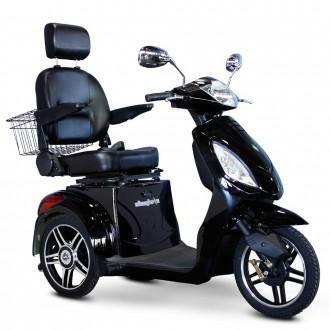 The EW-36 comes equipped with a digital anti-theft alarm and two rear shock absorbers on the frame. Front and rear braking system. 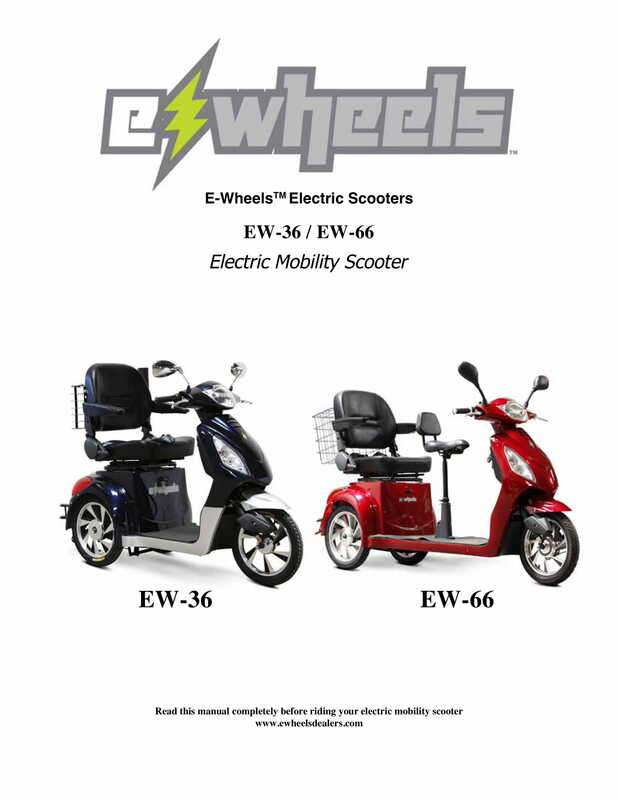 E-Wheels: 36 Scooter has a rating of 4.9 stars based on 7 reviews. The E-Wheels 36 Mobility Scooter is a 3-wheel high-power mobility scooter using a special trans-axle brushless electric motor. It has an impressive battery range of up to 45 miles. It also includes an armrest and a large storage basket. The EW-36 comes equipped with a top-class digital anti-theft alarm. At full power the E-Wheels 36 Mobility Scooter can reach speeds up to 18 mph which makes it easily the fastest mobility scooter on the market! Your E-Wheels 36 Scooter is Shipped Fully Assembled and Ride Ready!